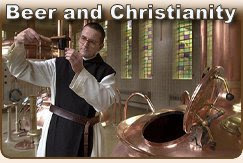 “What, in the opinion of others, is the best beer you have ever made and why? One comment I got on the English Pale Ale I made convinced me to embrace home brewing for the long haul. My friend, who does not compliment lightly, said, "This is much better than Bass Ale!" This may not seem like a big deal to most of you, but for me it was. Bass Ale was the first non-American light lager beer that I embraced in my college days. I still enjoy one on occasion when I visit a bar with a limited variety. To be hailed as better was a big deal for me indeed! Others were genuinely surprised that I was able to brew a beer that tasted so good. So positive comments were readily available on this beer. There's nothing better than getting that positive reinforcement. This is one of those questions that might at first seem to lend itself to the experienced brewer. 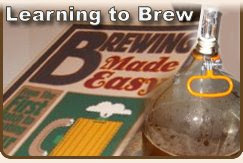 However, your post really highlights another aspect familiar to all beginning homebrewers. At first we all tend to share with family and friends not beer judges, so there's going to be some bias inherent in their comments. 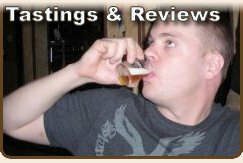 It wasn't until many many years into the hobby did I really get a feel for what people liked or disliked about my beer, despite what they said. Mostly because I didn't share with a large number of people and was always brewing something different. Interesting about the holiday ale. Like Bunz said this might be considered a gateway beer like his R squared. Here's to many more brews and the people you get to share them with! Hey there Adam, good points... Who would you recommend I do share my beers with? If not friends and family then who? One thing I've been trying to do is get some of my buddies into brewing and craft beer. I figured if I can help lift up their beer taste and experience a bit, I'll have a more seasoned audience for my brews. Ok...I think I may be sending the wrong message. In my humble opinion you are doing exactly what you should be doing. Period. The feedback you received is valid and important. I also know that it can just felt weird when somebody liked something that I didn't. I had a hard time sorting that out. All I can say is that time tends to sort that stuff out a bit. Hey, I'm no expert. 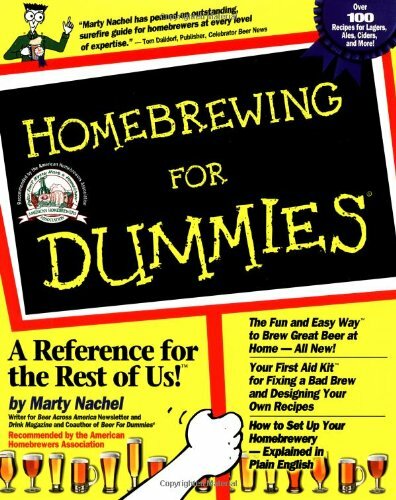 I haven't even entered a homebrew contest after umpteen years of brewing. This is true. Hey, just having them pay attention to flavors will eventually get them thinking.